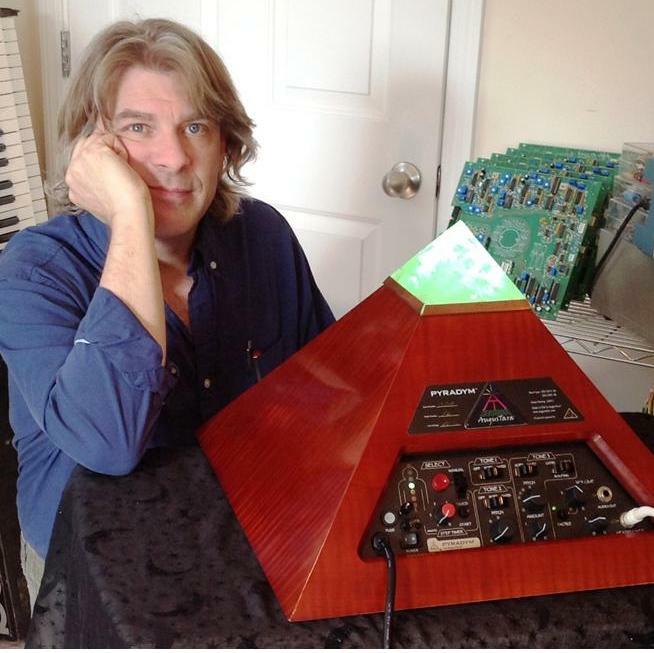 August Worley uses his abilities as a Reiki Master and intuitive counselor along with his patented PyradymTM technology to channel a personal healing experience. Working with your guides and your intention, August uses Pyradym to work with your innate healing abilities to promote emotional and spiritual growth, provide energetic clearing and shifting, and to assist you in achieving your desired manifestation. Pyradym is a unique experience that uses the combined healing modalities of low frequency sound, colored light, physioacoustic vibration, as well as Sacred Geometry and crystals, to produce an altered state of awareness, completed energetic clearing, and an attuned (“AT-ONEd”) connection to Source.